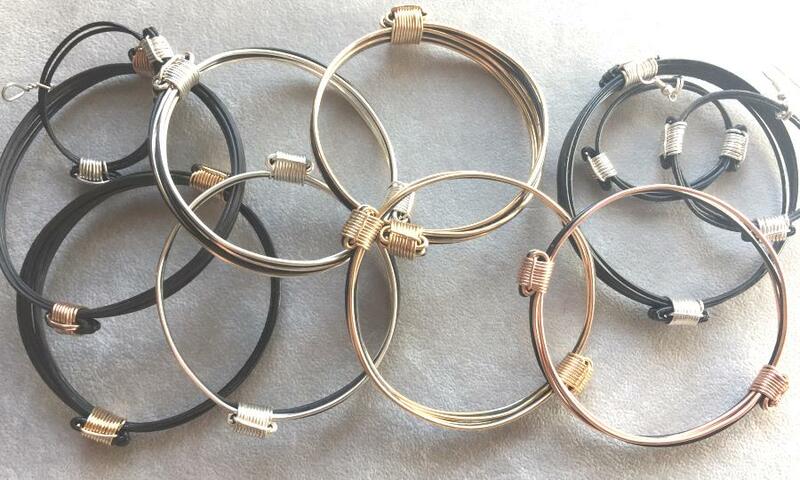 An extensive collection of Elephant Hair Knot bracelets. Your source for a complete selection of Safari and Wildlife jewelry! 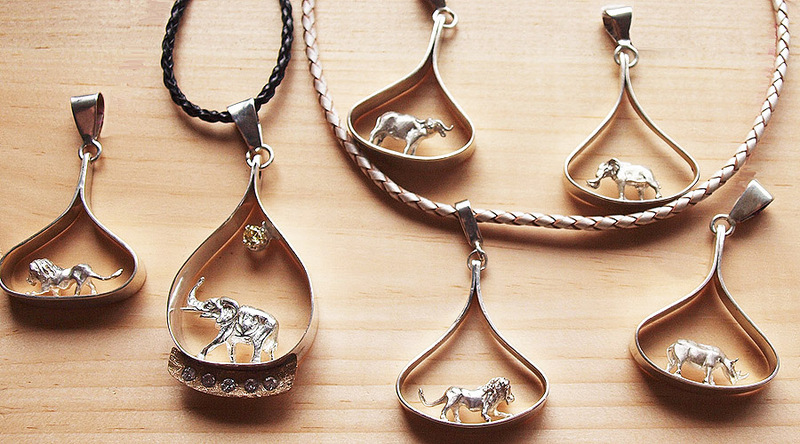 The unique new Kavango Collection of gold fill animal pierced patterns on ruggedized sterling silver. It is Africa’s time to rise up and shine. Celebrate your connection or memory or love of Africa. They are back.. with interesting shapes, matte finishes and rugged edges. 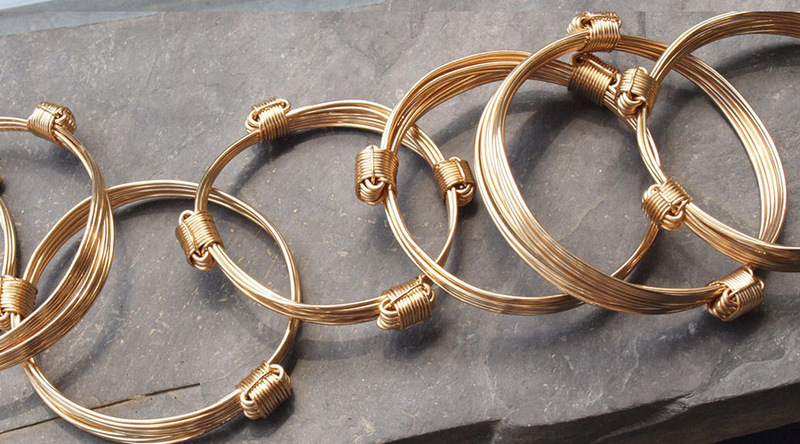 In new gold fill pieces that make them affordable. 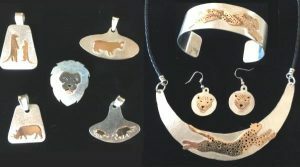 See the Gold Rock Art and Animal Collection. 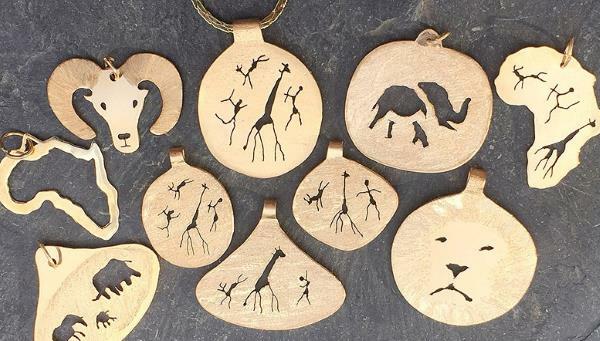 Africa shaped pendants and charms in silver or gold. 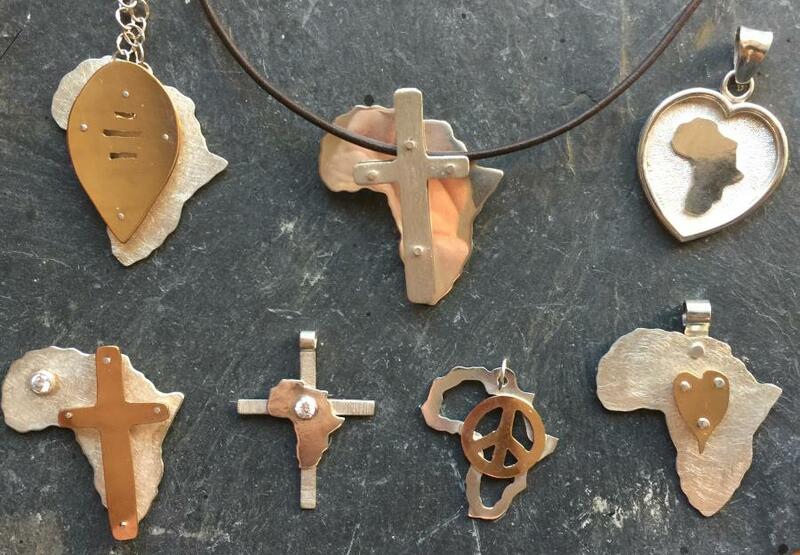 Did you leave your heart in Africa? 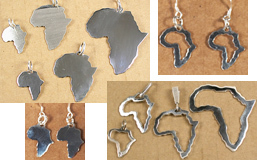 Or is Africa in your heart? 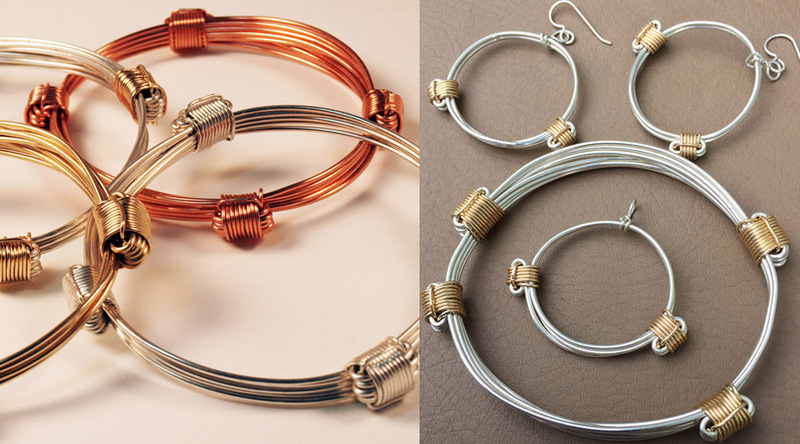 Simple, perfect, elegant, affordable. 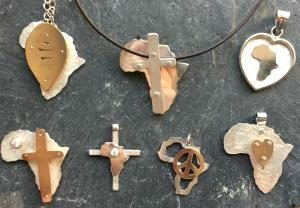 Many other Africa centric pieces too. Please select Priority Mail at checkout for all urgent orders. The US Mail is not what it used to be.